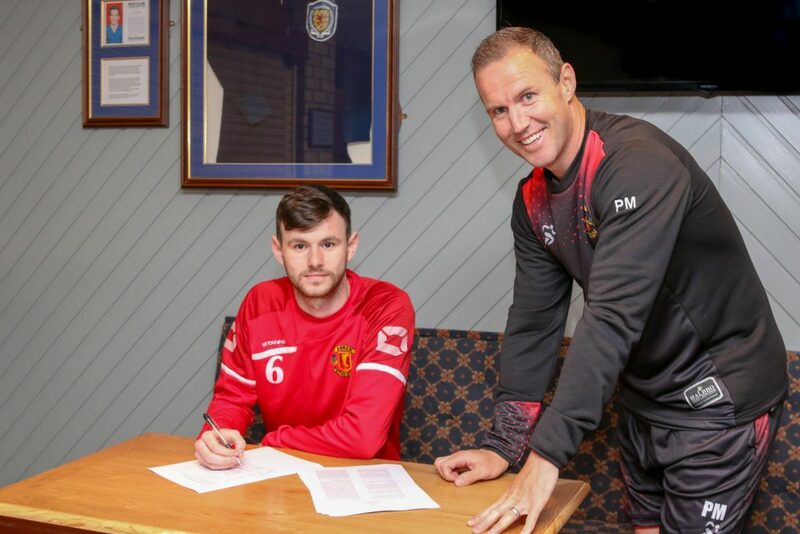 Annan Athletic are delighted to announce the first new signing of the season, David Wilson. The 23 year old midfielder is the first new face to be brought in by Peter Murphy for the forthcoming season. To sponsor David’s home or away shirt, please contact Neil at rchirex@yahoo.co.uk or you can message our Facebook/Twitter pages.